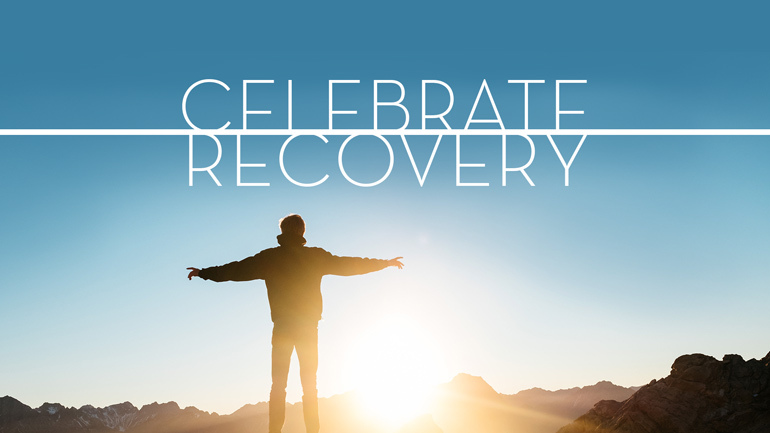 Celebrate Recovery is a Christ-centered twelve-step program and a ministry of Calvary Church of Santa Ana. We are a safe haven where people who are hurting can experience hope and healing in a Christian community. The purpose of Calvary Church’s Celebrate Recovery is to discover God’s healing power through fellowship and the Christ-centered twelve steps. By sharing our experience, strength and hope with one another, we are transformed. Through the recovery process, we learn to accept God’s grace in solving our life problems, overcoming addictive and dysfunctional behaviors; and we find peace, serenity, joy and most importantly, a stronger personal relationship with Jesus Christ and others. Life is hard! Some of us have grown up under very difficult circumstances. Some of us have never grown up! We have experienced disrespect, neglect, abandonment, and/or even abuse. Sometimes our pain can be so bad that it leads to difficult relationships, addictions and a loss of hope. Here at Celebrate Recovery we welcome all who are hurting and offer the gift of hope. We want you to feel safe! When you are ready to take your first step or your next step in recovery, you will find Celebrate Recovery to be a safe haven for your mind and spirit to rest. You will find understanding, confidentiality, friendship and a place where you can unload your burdens and let the love of Christ restore you. Don’t lose hope! When things get difficult, it’s hard to remain hopeful! Do you focus on your struggles and the things you have lost? Do you doubt that things will ever get better? Here at Celebrate Recovery, you will find that there is hope for your future and healing from your past. Jesus makes us a family. Come and experience the love of Christ and unconditional acceptance in our fellowship. We actively support each other in our daily recovery process. We have experienced Christ’s transforming love and want you to experience it too! Step Studies are gender-specific groups in which you work through the Twelve Steps using a workbook. The process typically takes about one year.